Sometimes our work gives us privileged access to some of the most interesting work that is out there. This can come in many forms and is often in the detail of people and their work. 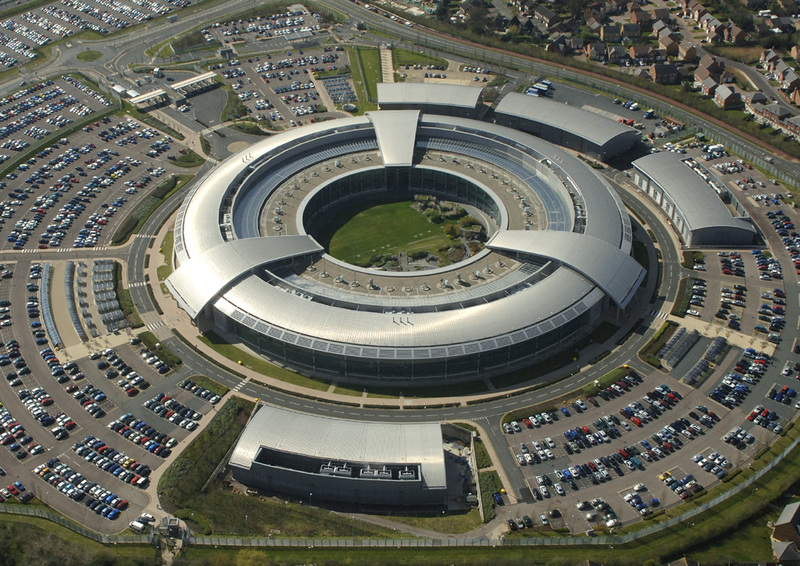 There are few organisations that create as much intrigue as the intelligence agencies. 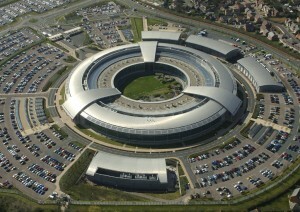 A lot of the work we have done with GCHQ has its own unique challenges, but it has now become more prominent in the public eye than it once was, enabling greater access to those that work there and to share the incredibly important work that they do. 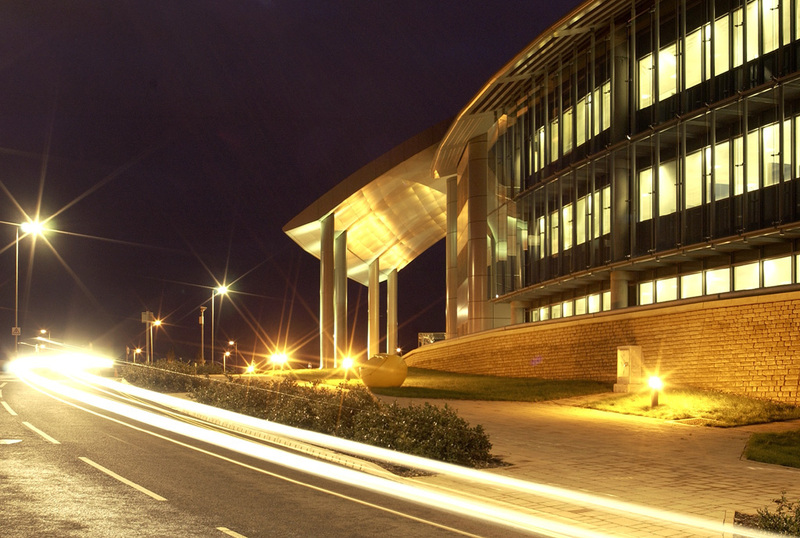 We were one of the first organisations to film inside GCHQ – affectionately known as the donut, to create recruitment and internal film that has been shown to visiting dignitaries and formed a valuable part of their employer brand strategy. During the process we interviewed several employees. The power of spending time with people and hearing their personal stories is nearly always the bedrock of how we create the most memorable films. In this case, one particular senior member of staff spoke about the importance of their work and to remember, “what we do and why we do it.” Which actually is good advice for every organisation to think about when they approach communicating their values and their work to others.